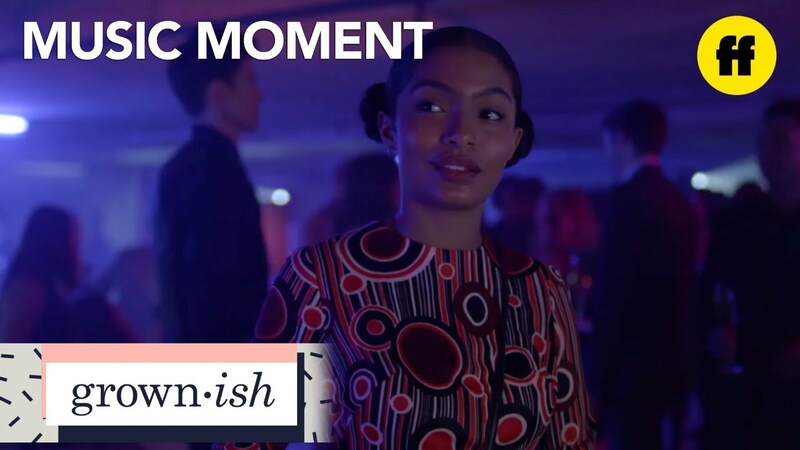 don't miss grown-ish, wednesdays at 8pm/7c on freeform. From black-ish executive producer, Kenya Barris, comes a contemporary take on the current issues facing both students and administrators in the world of higher education. Yara Shahidi portrays Zoey – Dre (Anthony Anderson) and Rainbow’s (Tracee Ellis Ross) popular, entitled, stylish and socially active 17-year-old daughter — as she heads off to college and quickly discovers that not everything goes her way once she leaves the nest. Part of Disney|ABC Television, Freeform connects to audiences and goes beyond entertainment with bold original programming and immersive social engagement. As Disney’s young adult television and streaming network, it delivers a unique mix of quality original and acquired series, plus fan-favorite movies and the holiday events "13 Nights of Halloween" and "25 Days of Christmas." The Freeform app allows viewers access to 24/7 live viewing of the network, as well as continued on-demand access via a wide array of devices.